The latest Canada immigration news about Canada’s LMIA work permits, application fees, wait times and how to apply. 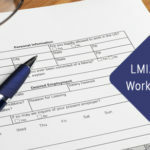 Almost all Canadian work permits require a Labour Market Impact Assessment (LMIA), formerly called a Labor Market Opinion (LMO), in order hire a temporary foreign worker. 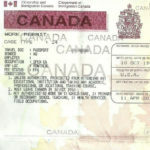 For more information on if you need a LMIA to work in Canada visit our section on Canadian Work Permits and Visas. 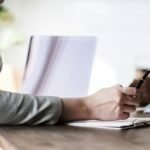 What Are the LMIA Application Fees and Wait Times? I am on an LMO but was terminated from Work. 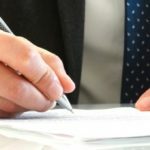 What happens to my Work Permit?